Extra Mile Studios has announced that the indie arcade hit oOo: Ascension will launch on Nintendo Switch on October 4, 2018 for $9.99. Pre-orders are available now on the Nintendo eShop. The unique neon visuals and electronic soundtrack help to make oOo: Ascension an immersive experience that will have you saying “just one more shot…” for hours on end. Play in single player mode across 90 levels or race against a friend in local splitscreen mode – your progress carries across the two modes! 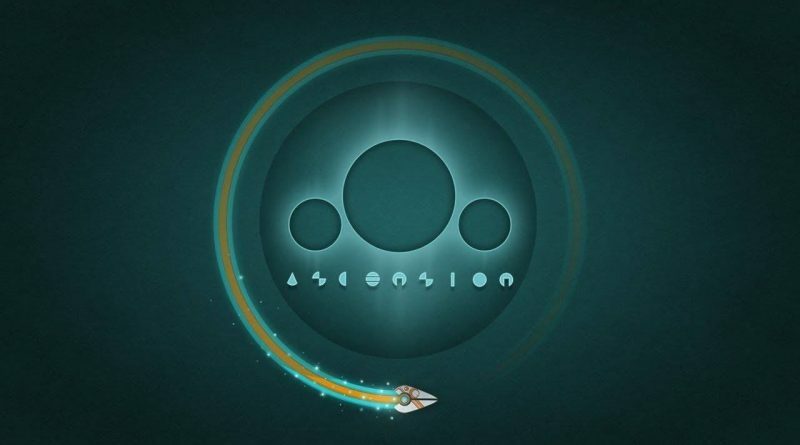 Brace Yourself and Race Yourself – oOo: Ascension, one of the most challenging arcade games in recent years.